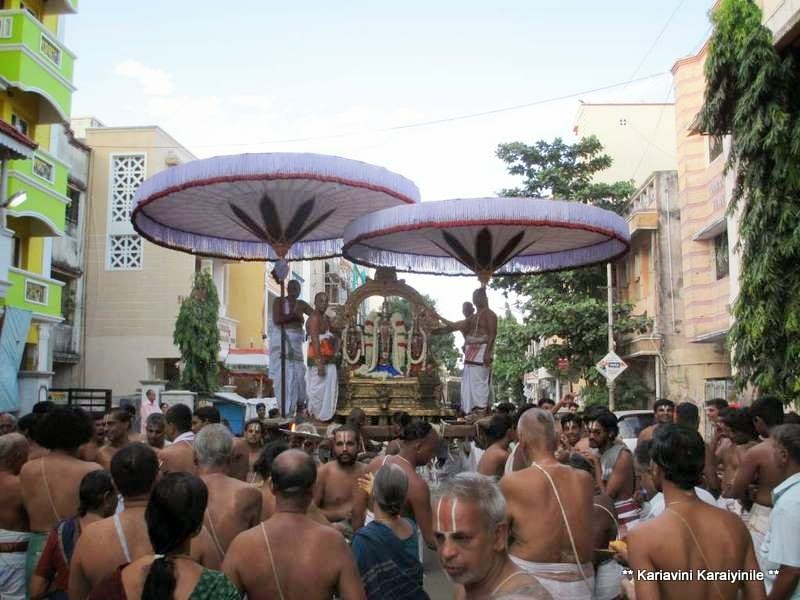 The Aani Brahmothsavam of Swami Thelliya Singar [Azhagiya Singar] commenced this morning ~ 18th June 2013. 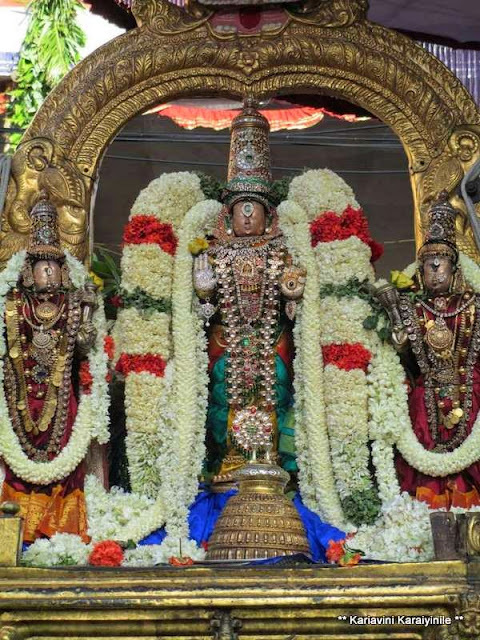 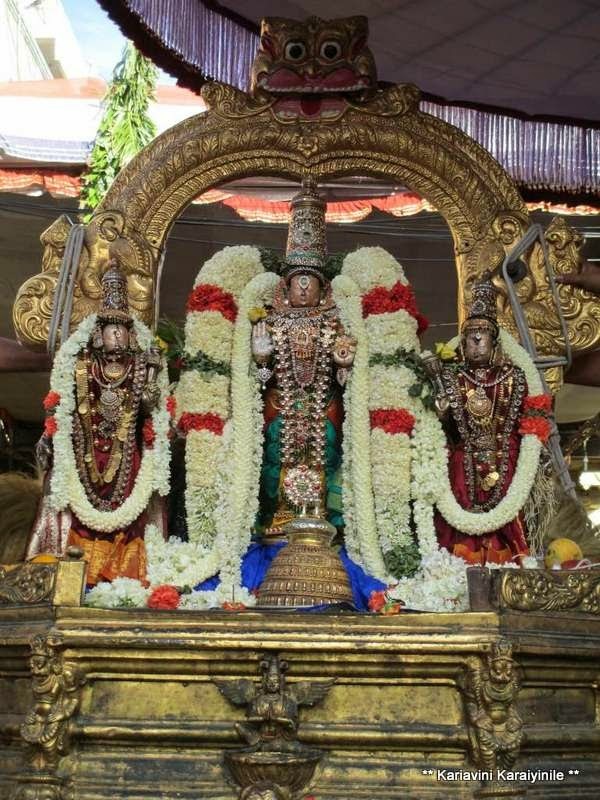 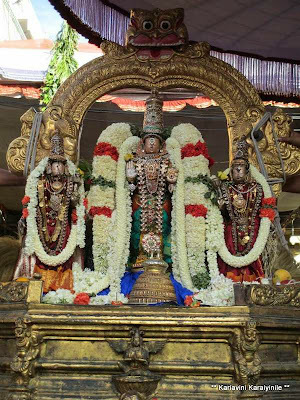 This morning Sri Azhagiya Singar had purappadu in Dharmathi Peedam @ 05.30 am. 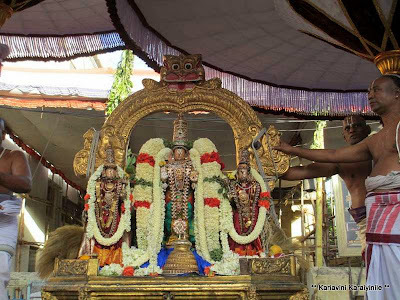 The dwajarohanam (ceremonial hoisting of flag) is to take place after the purappadu.